It has been 20 years since California State University took aim at remedial courses, seeking to eliminate (or drastically reduce) the system’s reliance on these courses to ensure that students are prepared for college. Through a range of measures, the system has seen some success in improving preparation of incoming students. The proportion of students requiring remedial math, for example, has decreased gradually: From a high of 54 percent in 1998, it had by 2015 fallen to about a third of students, including those who begin their remedial coursework in the summer before their freshman year. Yet there are real questions about the effectiveness of the system’s reliance on placement tests to determine students’ proficiency. Take mathematics. All incoming CSU freshmen have completed three years of Common Core mathematics (i.e., Algebra 1 – Geometry – Algebra 2, or a comparable sequence that integrates those three topics across three years of math) with a C or better. The majority have also taken a fourth mathematics course. 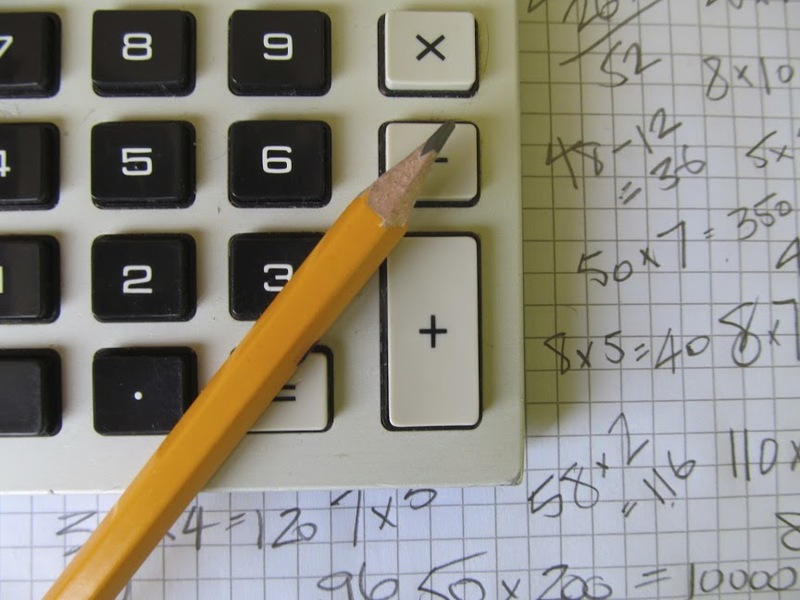 Despite having completed these courses, students are also required to demonstrate proficiency in math via the ELM, or Entry Level Mathematics, exam or an equivalent test taken during high school. Each year, about 30,000 incoming students take the Entry Level Mathematics test. Another 30,000-some are exempt based on their scores on the SAT or other tests. Passing the test means students are considered ready to take a college-level mathematics course at CSU, required for graduation. While they have historically not received nearly as much attention as admissions tests, such as the SAT and ACT, placement tests like the Entry Level Math test have serious implications for the educational fates of tens of thousands of students. Each year, more than 20,000 incoming CSU freshmen – including 48 percent of African Americans and 37 percent of Latinos – don’t “pass” the Entry Level Math and are assigned to remedial math courses starting the summer before they enroll. About 3,000 students a year fail to complete these remedial requirements before their sophomore year and, under CSU policy, are blocked from re-enrolling for a second year. Many of these students may, as a result, abandon their college aspirations altogether, a steep penalty to pay for failing what may be a questionable test. The Entry Level Math test has come under scrutiny, in part based on a 2010 validity study suggesting that the test doesn’t accurately predict whether students can pass a college-level mathematics course. The study, commissioned by CSU and conducted by the Educational Testing Service, suggested that more than three-quarters of students who didn’t pass the test appeared nevertheless to be capable of passing those courses. The study was never published and only came to light in 2015, when it was cited in a PhD dissertation after being obtained through a public records request. At that point, CSU officials distanced themselves from the study, claiming it may have been based on faulty data and noting that the individuals responsible for the study were no longer employed by CSU. That left the test without clear validation to stand on. Since then, CSU has continued to require the test. Officials do not appear to have acted on a 2010 executive order requiring a review of the cut-off scores that determine proficiency on the ELM. Educational systems are duty-bound to ensure that the tests and cut-off scores used to measure students’ readiness are valid and fair. If CSU doesn’t act soon to reform or at least evaluate the test, it should face pressure to do so. In fact, in his proposed budget for 2017-18, Gov. Jerry Brown stressed the need for a new approach at CSU for determining whether students need remedial courses – though he did not propose additional funds for developing a new test. Research has shown that students taking remedial math courses may be less likely to succeed than students of similar abilities who progress straight to college-level math. Other research has demonstrated that, at community colleges, as many as a quarter of students directed to remedial courses could succeed in college-level math courses without remediation, raising questions about the validity of placement tests. Similar research needs to be conducted at CSU, both for the Entry Level Mathematics test and additional tests campuses use for placing students into math classes. Furthermore, as Brown indicated in his budget summary, many studies have found that high school grades are better indicators of students’ preparation for college. Any scrutiny of CSU’s remedial math placement policies should consider the adoption of high school academic performance as an indicator of readiness. CSU leaders and faculty owe it to students to make sure their measures of college readiness are both effective and fair. This is the first of a two-part series on CSU math placement policies. Part Two focuses on additional proficiency tests that students must take at some campuses to gain access to even more advanced math classes. 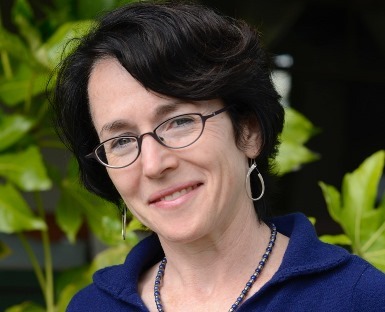 Pamela Burdman is a Berkeley-based higher education policy analyst and a former program officer at the William and Flora Hewlett Foundation. Degrees of Freedom, her series of reports on math readiness, were published by LearningWorks and Policy Analysis for California Education (PACE) in 2015.